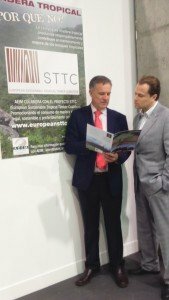 AEIM, the Spanish timber importers federation, has cemented its reputation as one of the most active promoters of the European Sustainable Tropical Timber Coalition (STTC) and its message. This year it has spread the word about the Coalition and took its message to new audiences through a range of events and initiatives. 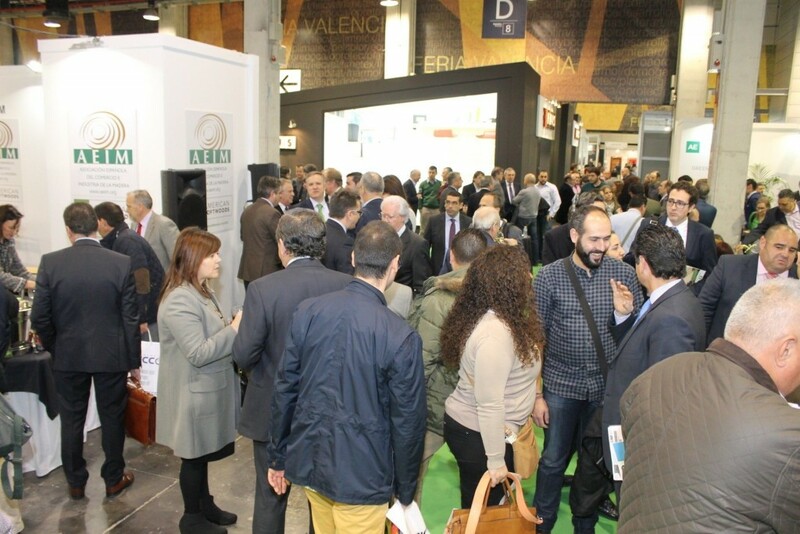 At the Maderalia, Spain’s premier timber trade exhibition, it brought the STTC to the attention of some 3,000 people, the number which visited its stand. The AEIM’s display featured STTC posters and it handed out hundreds of copies of a special brochure it has produced in Spanish English versions. This outlines the Coalition and its goal to increase European sustainably sourced tropical timber sales. AEIM General Secretary Alberto Romero confirmed that the promotional material received “great interest”. “Many visitors commented on the importance of spreading the message that consuming sustainably sourced tropical timber incentivises sustainable forest management and forest conservation, ” he said. The AEIM has also included a special section on the STTC in its new Timber Directory, considered the ‘bible’ of the Spanish timber sector. This describes the Coalition’s activities and highlights its goal to increase European certified tropical timber sales by 50% over 2013 levels by 2020. AEIM officially launched the Timber Directory 2016 at a presentation attended by 200 people and distributed 2,000 copies at the show. André de Boer, Secretary General of STTC principal partner, also presented the work of the STTC to 70 AEIM members at its 2016 Annual General Meeting. He detailed its funding for business, federations and local authorities to implement sustainable procurement Action Plans and other projects to boost sustainably sourced tropical timber sales.